The original Nuremberg trials dealt with 24 individuals. 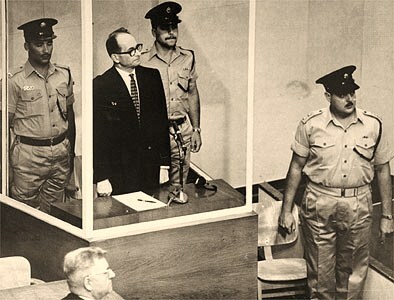 The subsequent Nuremberg trials dealt with another 100 individuals – one of these, the Judges trial, was the subject of the Spenser Tracy movie, Judgement at Nuremberg, which was long on rhetoric and short on fact – in addition there were trials for almost all of the extermination camps and a number of other trials. Although it does not bear on this book some comparison may be made with the fact that 920 Japanese politicians and soldiers were executed for their participation in World War II. Considering that Hitler had 84 generals executed during the course of the war the pool of indictees was somewhat diminished. Consider for the moment that if the allies had lost the size of the pool of war criminals – even without losing the left howls so loudly about war crimes that we can readily understand why there are so few combat leaders left in the West. But this book is about the people who tried – and in some cases did – escape the victor’s trials and the subsequent fifty years of retaliation trials that have served little more than keeping old grievances alive. As we bury the last heroes of the war we should also bury the last of the hatreds that helped cause it before they set the world aflame again. 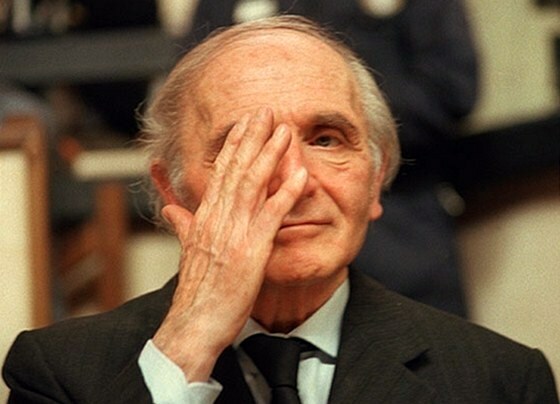 At the end of the Second World War, an estimated 30,000 Nazi war criminals fled from justice, including some of the highest ranking members of the Nazi Party. 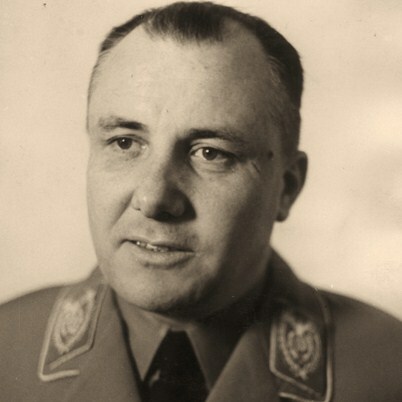 Many of them have names that resonate deeply in twentieth-century history – Eichmann, Mengele, Martin Bormann, and Klaus Barbie – not just for the monstrosity of their crimes, but also because of the shadowy nature of their post-war existence, holed up in the depths of Latin America, always one step ahead of their pursuers. Aided and abetted by prominent people throughout Europe, they hid in foreboding castles high in the Austrian alps, and were taken in by shady Argentine secret agents. The attempts to bring them to justice are no less dramatic, featuring vengeful Holocaust survivors, inept politicians, and daring plots to kidnap or assassinate the fugitives. 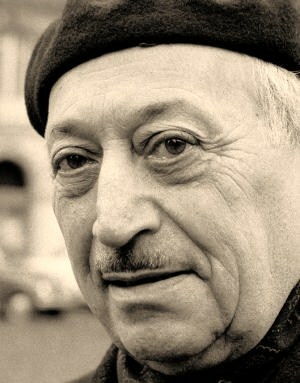 In this interesting sidebar on World War II history journalist and novelist Guy Walters gives an account of one of the most shocking and important aspects of the war: how the most notorious Nazi war criminals escaped justice, how they were pursued, captured or able to remain free until their natural deaths and how the Nazis were assisted while they were on the run by “helpers” ranging from European sympathizers to a British camel doctor, and even members of Western intelligence services. Based on all new interviews with Nazi hunters and former Nazis and intelligence agents, travels along the actual escape routes, and archival research in Germany, Britain, the United States, Austria, and Italy, Hunting Evil debunks much of what has previously been understood about Nazis and Nazi hunters in the post war era, including myths about the alleged “Spider” and “Odessa” escape networks and the surprising truth about the world’s most legendary Nazi hunter Simon Wiesenthal.